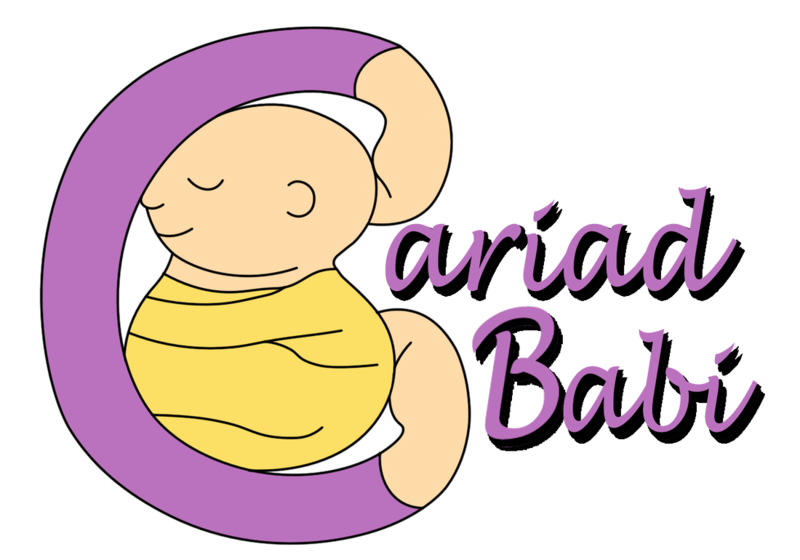 Cariad Babi is a social enterprise with a mission to build a self-sustainable community for parents to support one another regardless of socio-economic background. appropriate advice on your available options is crucial. Derby Sling Library hosts and attends meets in Derbyshire & Nottinghamshire offering support and hires to people at all stages of their baby and toddler wearing journey. Are you returning to work after maternity leave, or a career break? Do you want to ask your employer for a change to your working hours, but don’t know how? Are you looking for a new job, but worried about your CV? If this sounds like you, I’d love to help. I’m Samantha, a qualified and experienced HR manager, and also a Mummy. I’m often hearing from other mums that they’re unsure of their Rights when returning to work. Some mums struggle with how to write a flexible working request or how to appeal a decision already made by their employer. Others are unsure how to present an effective CV, and would like some support in preparing to re-enter the workforce.